Find Alpine Meadows Homes in this page — no registration required. 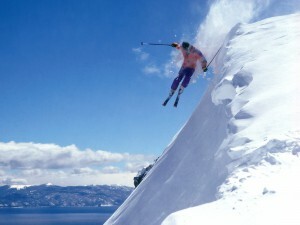 Alpine Meadows has one of the best ski and snowboarding resorts in North Tahoe — Ski Alpine. With near perfect snow in a healthy winter season, it has become a local’s favorite outside of the big wigs Northstar, Squaw and Heavenly. If you’re looking for a nice ski ride in North Tahoe without the hustle and bustle, Alpine Meadows may just be your place. Click on this link see active real estate listings in Alpine Meadows.